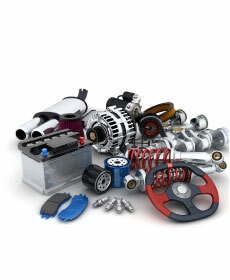 $50 OFF Any Parts Accessories! Not to exceed 20% discount. Contact dealer for details. 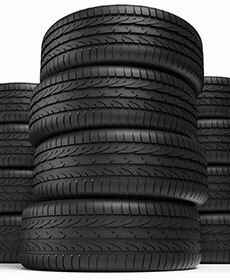 WITH FREE LIFETIME TIRE ROTATION.